Dee Allen is an African-Italian performance poet currently based in Oakland, California. Allen is author of 3 books (Boneyard, Unwritten Law and Stormwater) and 14 anthology appearances (Poets 11: 2014, Rise and Your Golden Sun Still Shines, to name a few). Dee Allen was a former Political Science major at CCSF (2004-2010). 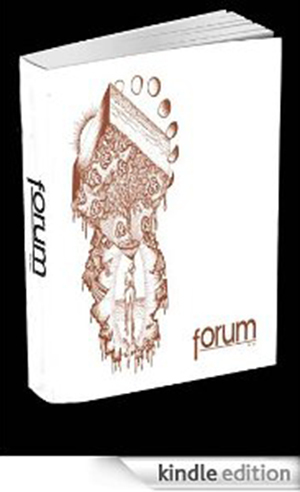 Allen’s work appeared in Forum (Fall 2007).